Duck & Goose, Goose & Duck. Feathered friends forever . . . or are they? You see, there's a challenge to their friendship: a little whippersnapper of a duck named Thistle. Thistle is good at everything (or so she thinks), from math to holding her breath to standing on her head. Duck thinks she's fantastic. But Goose does not! 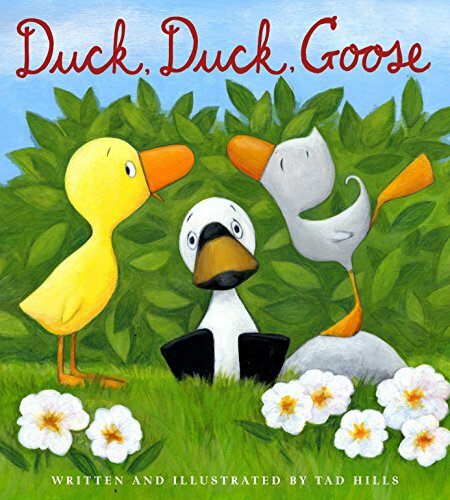 And so Goose is faced with a problem close to the hearts of children everywhere: What happens when your best friend makes a new friend?